Palmer’s Cocoa Butter Formula Lotion Vit.E Pump 13.5 oz. 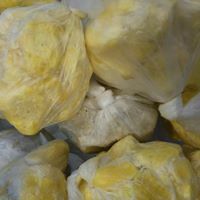 Startseite / Kosmetik / Hautpflege / Körper Pflege / Palmer’s Cocoa Butter Formula Lotion Vit.E Pump 13.5 oz. 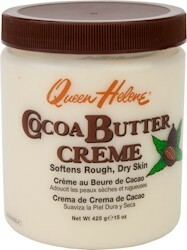 Queen Helene Cocoabutter Cream Jar 15 oz. Palmer’s Cocoa Butter Formula Skin Therapy Oil 150 ml. 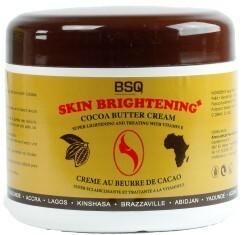 Skin Bright BSQ Cocoa Butter Cream – Brown 450 ml.